Explore Winter Like Never Before! Don't Just Ride Them, Rate Them Too. Same Low Price, Unlimited Winter Fun! 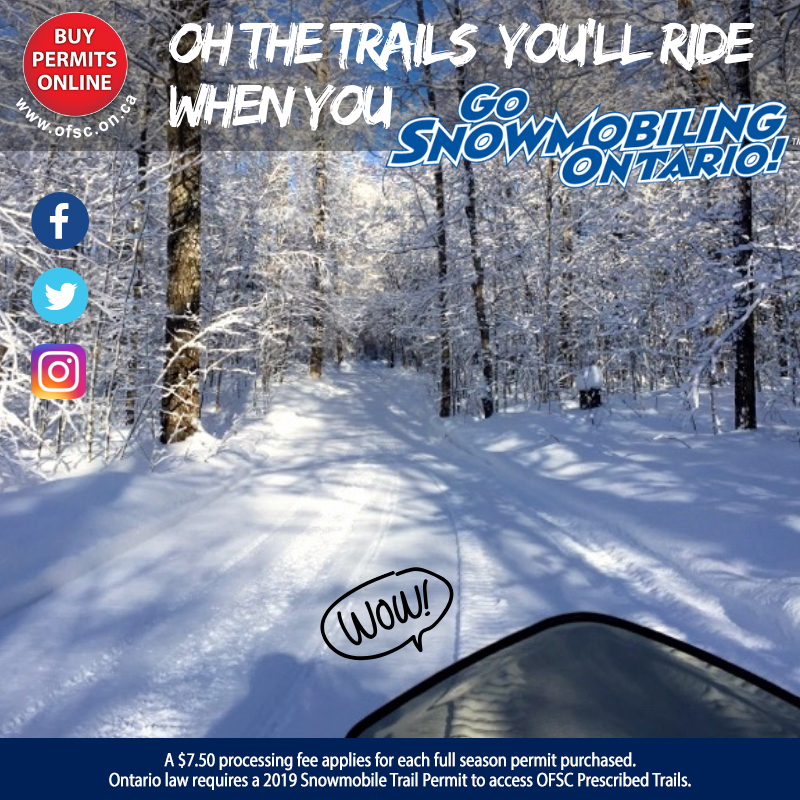 Welcome to OFSC Trails and Enjoy Your Ride! Why Pay More For Another Awesome Winter? Another Awesome Winter On the Way! Thanks for a Great Season Everyone! Copyright © 2019 Snow Country Snowmobile Region.